At the beginning of each calendar year, the SACC holds a special meeting, deemed Idea Fest, to get the creative juices for the upcoming year flowing. Board members are challenged to think of any idea, great or small, that would benefit the community. Anything from beautification to recreation. On Monday, January 19th, we literally put all the ideas out on the table. Board members placed stars next to their favorite ideas on sheet so paper. From there we developed a priority list of ideas and most ideas were assigned a "champion" who will get the ball rolling on a project. The Goss Avenue Beautification Project, movie night, this very blog, and the history walks are just some of the ideas from past Idea Fest meetings that became realities. We have a fun, exciting time discussing these ideas. 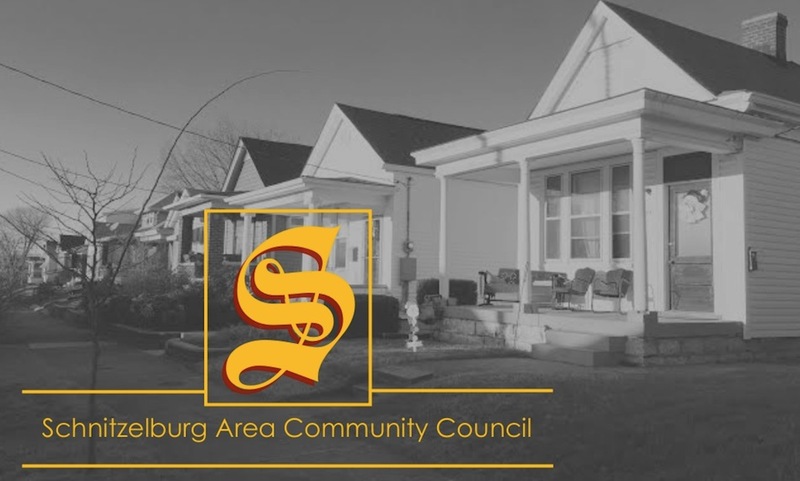 Just as Vision Louisville, we wanted to share some of our ideas with you (and give you a feel for Schitzelburg's future) and encourage you to submit your own ideas! If you see an existing idea that you would like to help with, speak up! And you don't have to be a board member to champion a project! Leave a comment below, start a conversation of Facebook, or message us privately. We'll help you make connections and build the project. Together let's make Schnitzelburg even greater! Hold a seminar for bicycle road etiquette and safety. Break down the antagonism between motorists and cyclists. Start a free or low cost yoga class in St. E's cafeteria. Replace the concrete in the medians in front of Kroger with landscaping. Community bulletin boards at the corner of Burnett and Hickory. Place general neighborhood maps in a few key locations that highlight the main attractions. Start a sweepstakes/competition to encourage people to shop at our local businesses. Create a recycle/toss day for residents to shred documents and discharge old electronics, batteries, lightbulbs, medications, etc. Move SACC finances to Google docs for improved record keeping and transparency. Add swings to the playground at Emerson Park. Plant a wildflower/no-mow zone at the southwest entry to Emerson Park. Develop a way of inventorying and monitoring vacant and abandoned properties. Make Hickory a "Stroll District" by encouraging more commercial business, making Hickory more walkable and bike friendly, and incorporating traffic calming. Create a tour of homes with unique houses of Schnitzelburg. 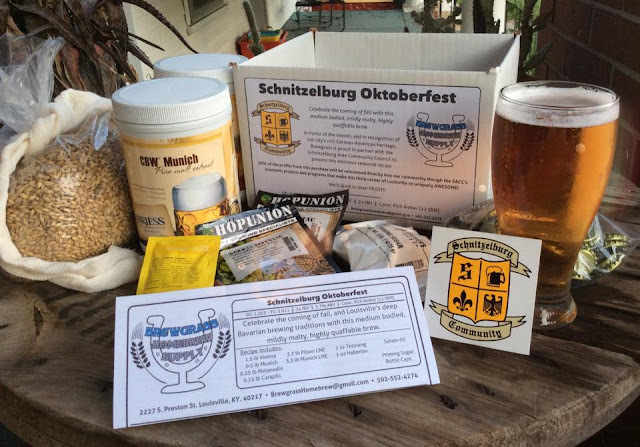 Create a homebrew festival (incorporate with the spring and fall Schnitzelburg Walks?). Start an Adopt-a-Block program that will do litter patrol, watch for clogged storm drains and street lights out, help relay neighborhood information, etc. Paint trash cans in visible locations by simply stenciling addresses on them or encourage artists to make more of an artistic statement. Reduce heat islands (Oscar's Hardware parking lot; All Wool & Yard Wide courtyard) by planting trees in containers or "installations." Create stump sculptures in the neighborhood out of long standing stumps, or look into having them removed. Have a mobile identification tag creator at the dog walk. That's just a fraction of our ideas - we had over 80 this year! So, what are YOUR ideas for Schnitzelburg? Mackenzie, that is so awesome! Would you mind emailing me at jnnfr.r.chppll@gmail.com and we can work out the details?